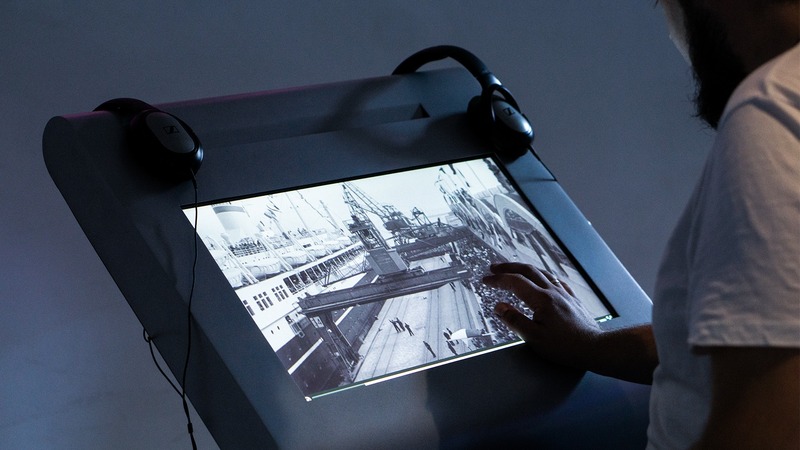 As part of our project for the Emigration Museum, we prepared a multimedia setting for interactive workstations located within a stunning (several-meter-long) installation of a globe. We comprehensively developed a rich web application called “Stories worthy of the East and the West” („Historie warte zachodu i wschodu”) together with a dedicated content management system (CMS) for 4 independent positions. 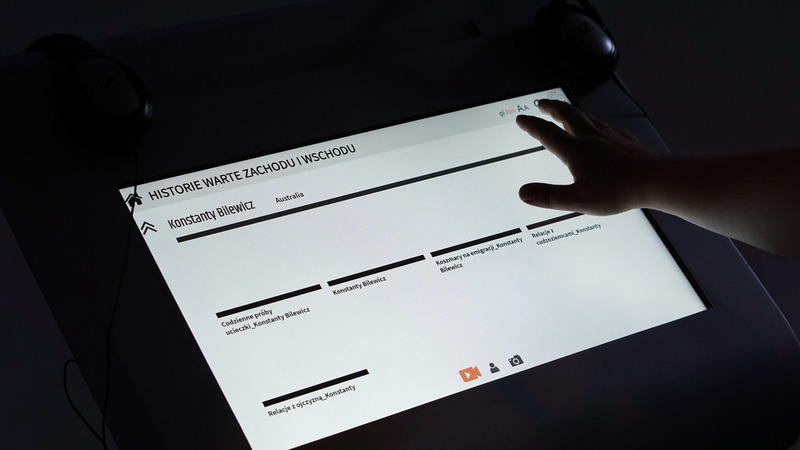 The Emigration Museum in Gdynia is the first museum in Poland devoted to the history of Polish emigration. The institution is located in the historic building of the Marine Station, from which Polish transatlantic liners were sailing out. 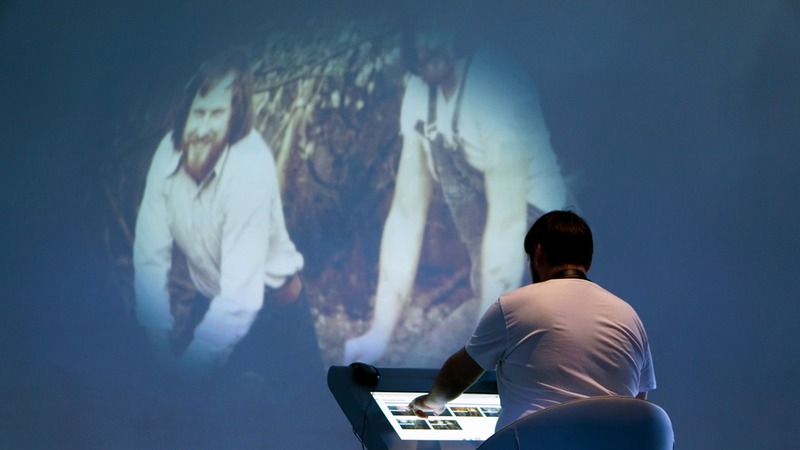 The permanent exhibition of the Museum presents the fates of emigrants from the Polish lands – from the 19th century to the present day. 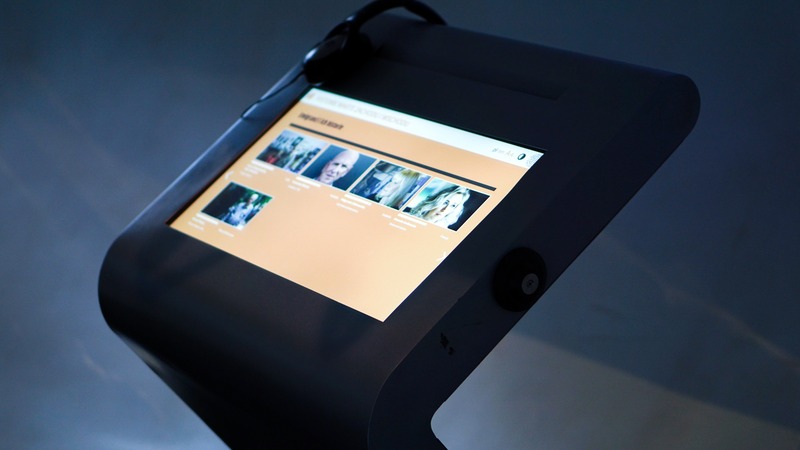 This exposition makes a strong impact on the recipient – it makes it possible to feel and understand what the journey of emigrants looked like and what such a departure was connected with. 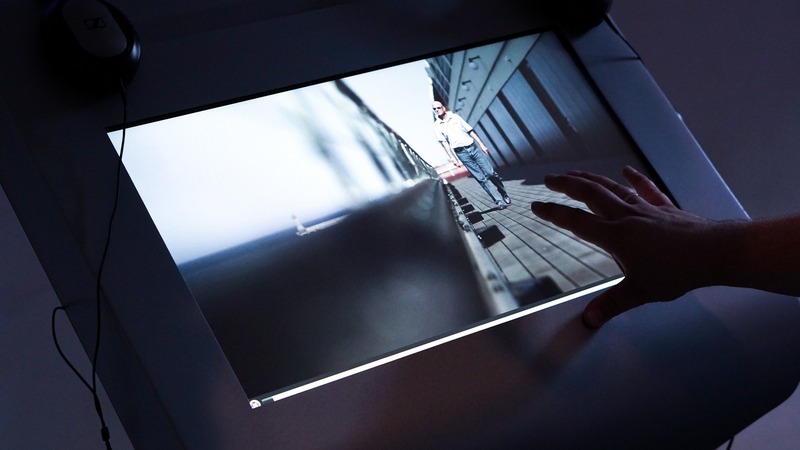 As part of the project, we prepared a multimedia setting for interactive workstations together with a dedicated content management system. 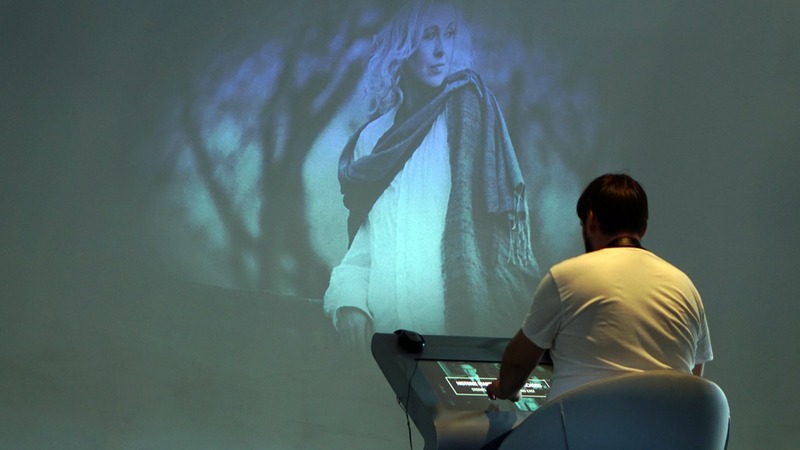 The application we developed (“Stories worthy of the East and the West”) was then implemented to work with a several-metre-long, multimedia installation of the globe, consisting of 4 independent stations. The multimedia globe is one of the key attractions of the Museum. 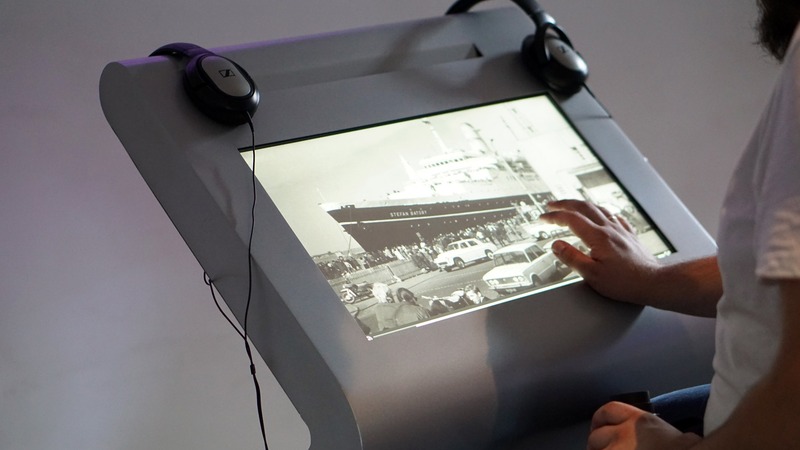 Each workstation includes a free-standing info kiosk and a projector, which displays images related to the currently viewed content inside the globe. Such a solution perfectly emphasizes the unique character of the space in which the visitor is located. 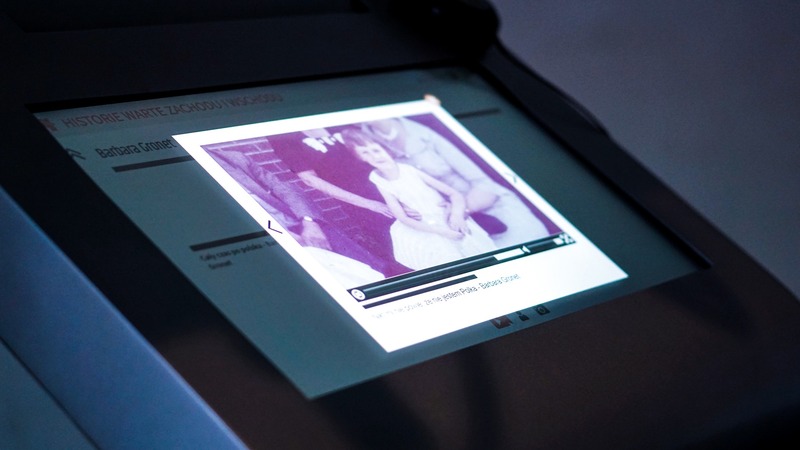 “Stories worthy of the East and the West” interactively presents the touching fates of Polish emigrants. It contains an extensive set of biographies consisting of descriptions, photo galleries and films. The presented content is also available for viewing in the enhanced mode, i.e. contrast mode with increased font size. 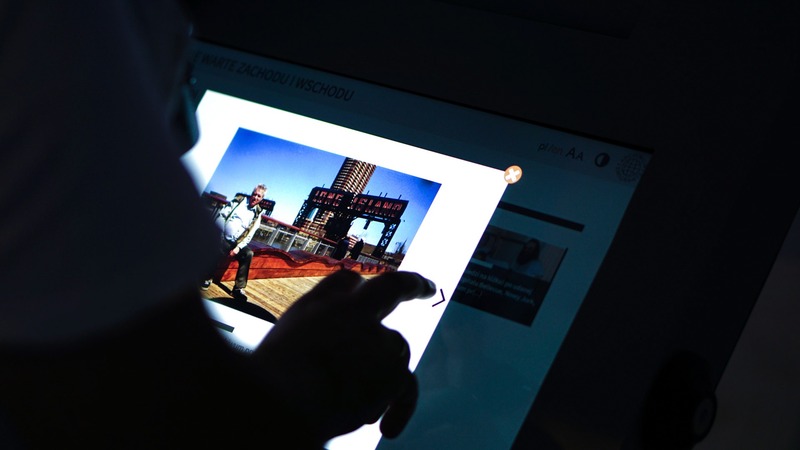 publishing content packages for kiosks. The set of additional functionalities gives the administrator full freedom; it makes the management of applications and their content perfectly easy and intuitive. If you are interested in our implementation portfolio, you can download it in a PDF format and return to it at any time.